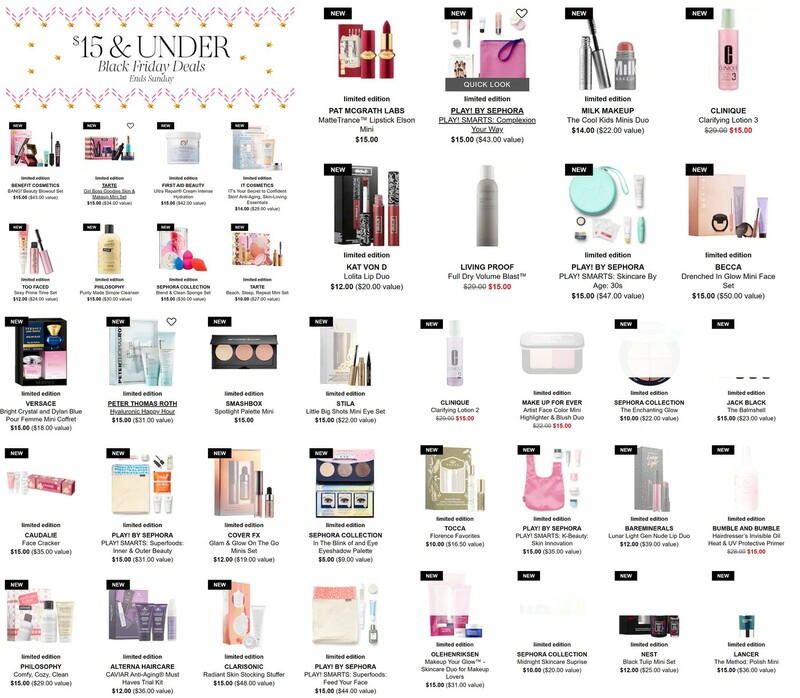 Welcome to Unboxing Beauty Annual Black Friday/Cyber Monday Sales blog post for 2018! I have been doing this for 4 years now and I do try and keep up with the different promos, events and specials. You will see all sorts of brands here, not just K-Beauty but companies, subscription boxes, whatever I think it is just amazing! If you know of an amazing deal, post it in the comments and I will add it to this page! I will keep this page updated with referral savings and affiliate links. The name of the online store will be bold and that this a clickable link. I would love it if you used my links as the tiny amount of commissions and referrals I make is used to put back into my blog ~ for giveaways, reviews and maintenance fees. There is no cost to you if you use my links. The stores are in alphabetical order except for Sephora. Click on the alpha range you want and it will jump you to the section. Black Friday Only! Deal today, gone tomorrow! 50% off Urban Decay Naked Heat Palette. Online and in store. After the turkey comes the shopping! These picks are $15 and under. Online and in store. 10 free trial sizes with $90 purchase! Use code GOBIGGER at check out. Valid online only. Amazon USA Credithink: Save up to 40% off during November 23rd thru November 26! Althea: Save 15% off with VIPUS15. 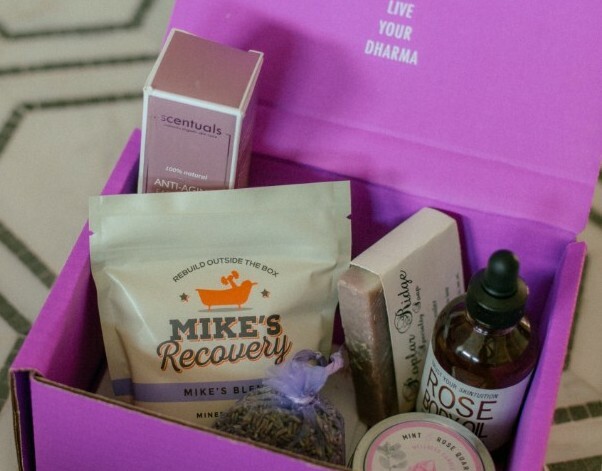 They have boxes (like Memebox used to have) and I have ordered from them several times now! Save $15.00 with your first order by using my referral link here . If this has expired, please let me know and I will update it! Alya Skin Care: 30% off everything on Black Friday! Annexea Beauty: I have a special blogger code of UNBOXINGBEAUTY20, where you can save 20% on your entire purchase. 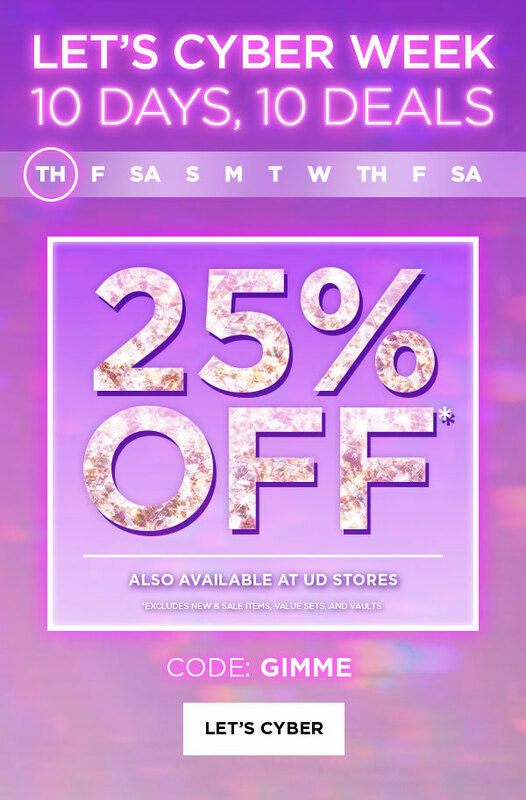 Beautibi: 25% off sitewide sale with promo code BLACKFRIYAYS Valid: 11/22 – 11/26 . 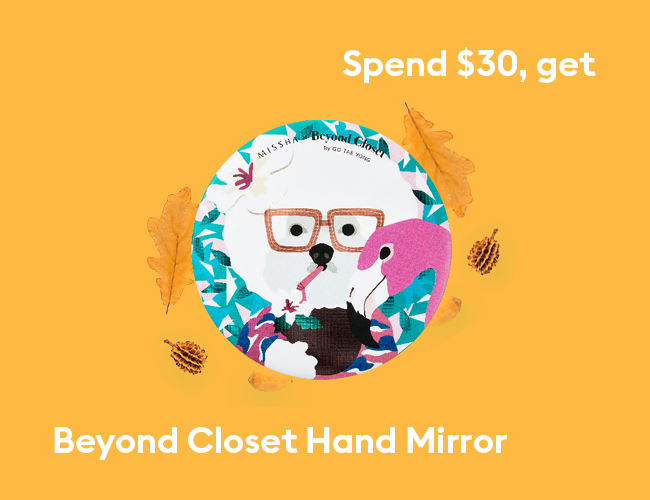 Save $5 on 1st purchase at Beautibi If this code stops working, please let me know. For some reason, they “expire” and I have to create a new one. BeautyTap: Save 15% off with UNBOXING15 Check out the huge Beautytap Friday deals, including 40% off Swanicoco and Keep Cool, and 20% off all 3-day shipping items for U.S. customers (use promo code ASAP20). 20% OFF THE HISTORY OF WHOO All orders $100+ including The History of Whoo or Su:m37 receive a random free full-sized gift, through 11/25/18 PST. Also, use COLEBIANCARDI15 to get 15% off ALL A. by BOM products (except mask sets). Bloomingdales: Bloomingdale’s Big Brown Bad Sale starts this Friday where you can get up to 50% off select items. Plus, free shipping! Club Clio USA: Sells Goodal, Peripera and more. Currently, 90% off selected items for the month of November! Derma-E: Save 30% off sitewide sale + free gift with $30.00 purchase – use code TG2018. They have different gifts daily. eBates: Use eBates to earn money when you spend money! Use my referral link to earn $10.00 with your first purchase using eBates. e.l.f. Cosmetics: 50% off all purchases $30.00 or more! FlickerBox: Save 20% off with DROP. Good for 11/23 only. 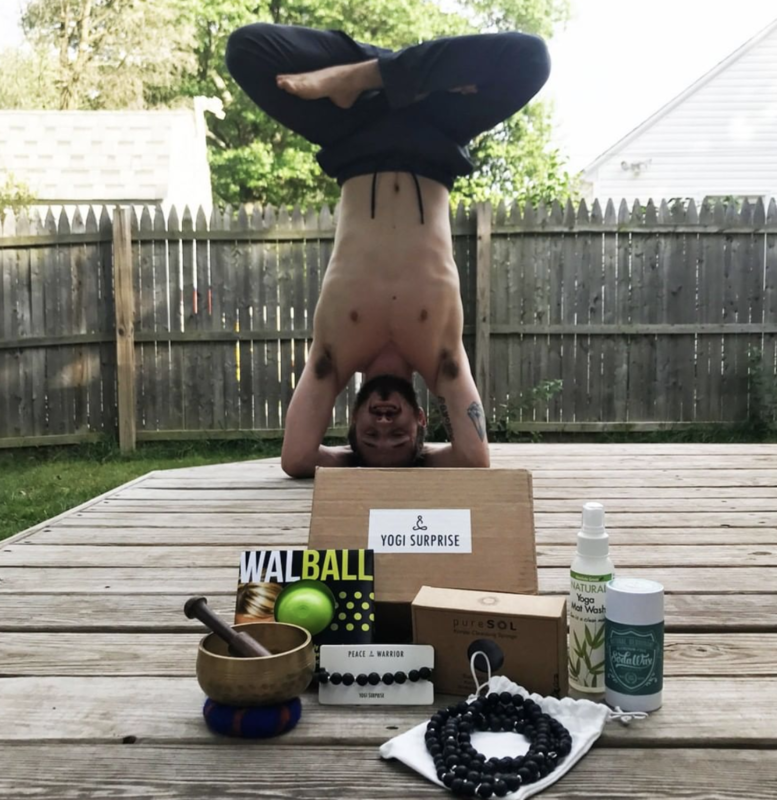 Love Candles and Subscription Boxes? FlickerBox is a monthly USA only, artisan crafted candle box. This base for these blends is a resinous accord made from frankincense, myrrh, amber, copal, and benzoin. iHerb: Use BFR2017 Save $5.00 off your first purchase at iHerb by using my referral link here They are now stocking K-Beauty items! Get two gifts for the price of one. Purchase a new 3 or 6 month subscription and receive a FREE December Kloverbox valued at over $65.00! 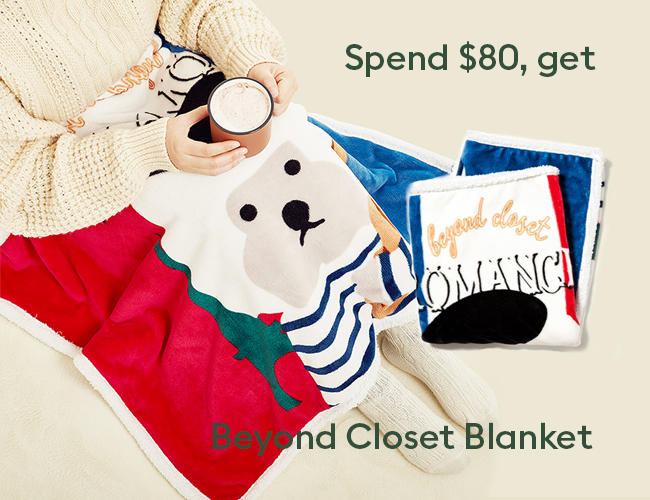 Kosmatology: SAVE 30% OFF SITE WIDE WITH CODE CLEANFRIDAY NOW THROUGH NOVEMBER 25TH! 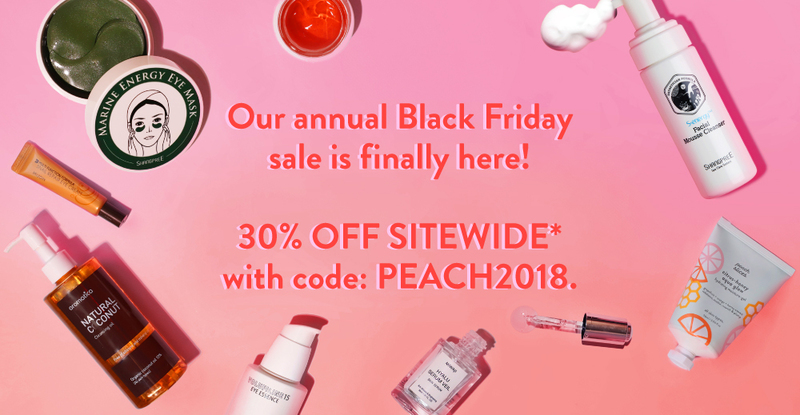 Laneige USA: Save 30% off best sellers between 12 noon and 6pm EST on BF. Try a mini regimen of our skincare must-haves for just $11. Yep, Laneige also has their own store here and they have GREAT gifts. Free samples and shipping with $25.00+ orders. Current gifts & promos: Save 10% off your first purchase with Laneige with WELCOME10. Cyber Monday Online Exclusive: 30% off Water Bank and free shipping on $35+! Melody Skincare Cosmetics: Lots of K-Beauty brands! Get 20% off all orders with code SOMEPIE. Get 30% off all orders over $200 with code MOREPIE. Free shipping on all orders over $75. Offer ends 11/26! Plus lots of sets that are 9 to 15% off already and then you can apply the coupon codes too! 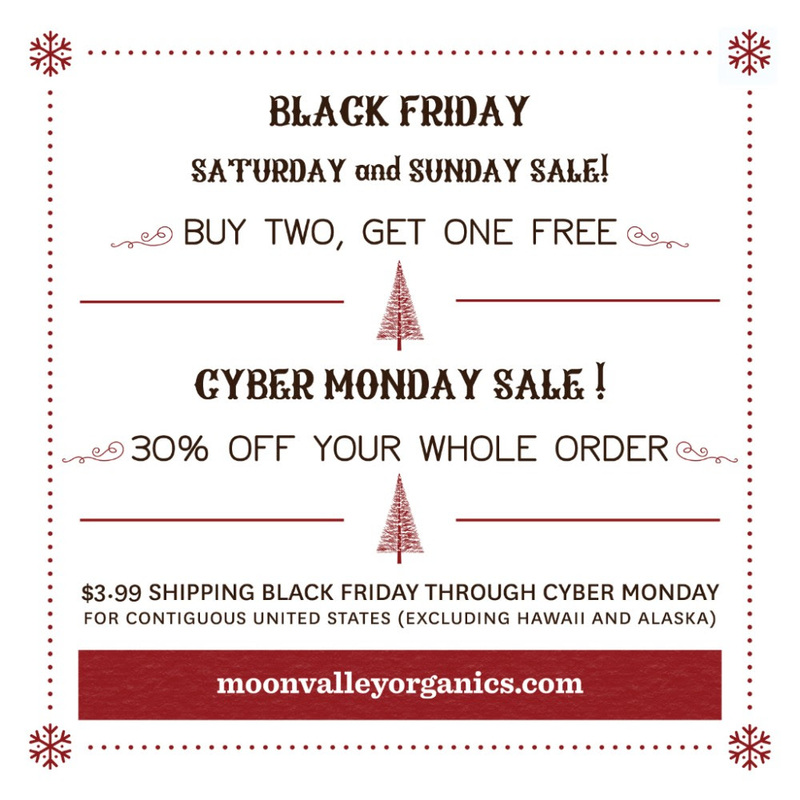 Moon Valley Organics: Okay, you HAVE to get their lotion bar with the sweet moon face! Great time of year to get it, as it won’t melt. Black Friday Saturday/Sunday BOGO SALE! Cyber Monday 30% off and always $3.99 shipping for the sales. NekoBox: Japaneses Lifestyle/Home Box and Store. Save up to 50% off ALL items in their online shop. Good thru 11/22. I have an affiliate code ~ Use COLEBIANCARDI and get $6.00 off your first NekoBox and 10% off ALL store purchases! Ola Hawaii: SITE WIDE SAVINGS: 11/23 – 11/25 COUPON CODE (case sensitive): BLACK18 20% OFF (excludes sale items) Love THIS STORE!! Free Shipping with $75.00 purchase. Shea Terra Organics: Use GET35OFF to save 35% off your order. This brand makes my favorite honey mud mask plus a rosemary herb facial steam syrup, mudpoo and orange blossom toner! 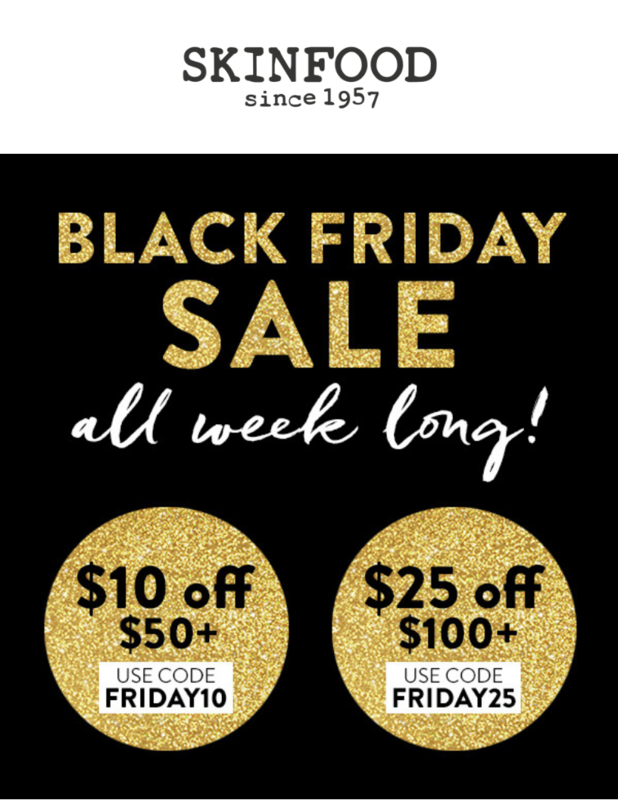 Shu Uemura USA: BlackFriday Promo Codes (ends 11/24) Use SHUBF to get 20% off $50.00+ or 25% off $100.00+. Free shipping with $50+ and free samples. SkinId: K-Beauty. European Shop with International Shipping. Save 20% off your first order at Soko Glam by using my referral link (click here) Soko Glam expires the referral links (sigh) now and then, so drop me a line if it is expired! I can create a new one. Soroci Skincare: Black Friday 50% off entire purchase. Use promo code GIVINGSOROCI at checkout. Sale starts now until 11:59pm EST. Stratia Skincare: This indie brand has some major cult followings with their Liquid Gold and Soft Touch AHA products. Stratia will be having a Cyber Monday sale – 20% off all our products! Sale will start on 12:00AM PST Monday 11/26 – while supplies last and excludes gift cards. 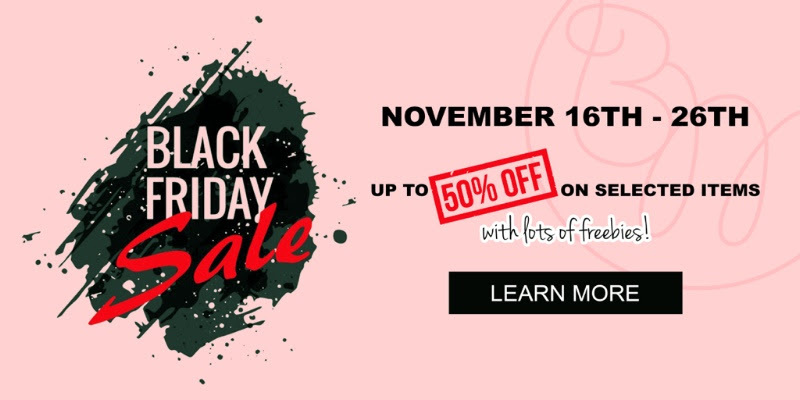 YesStyle: Black Friday Super Deals! 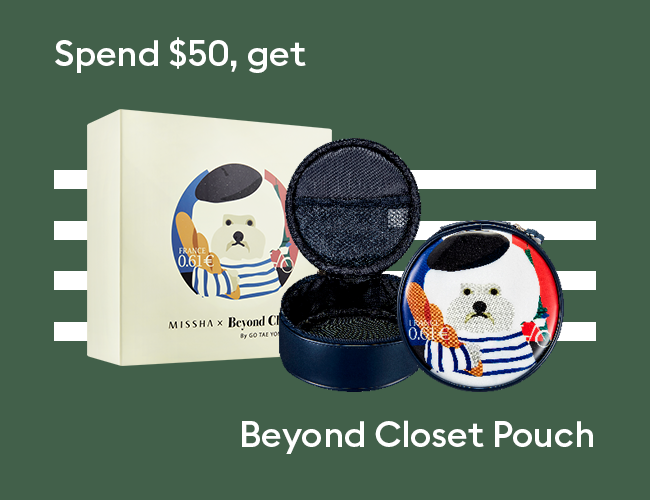 Extra 15% OFF with code: 2018BLACKFRI Use YESSTYLE with your first purchase (click here). They not only carry Asian skincare and makeup (Korean, Japanese, Taiwanese), but also fashions and lifestyle ~ for women, men and kids!